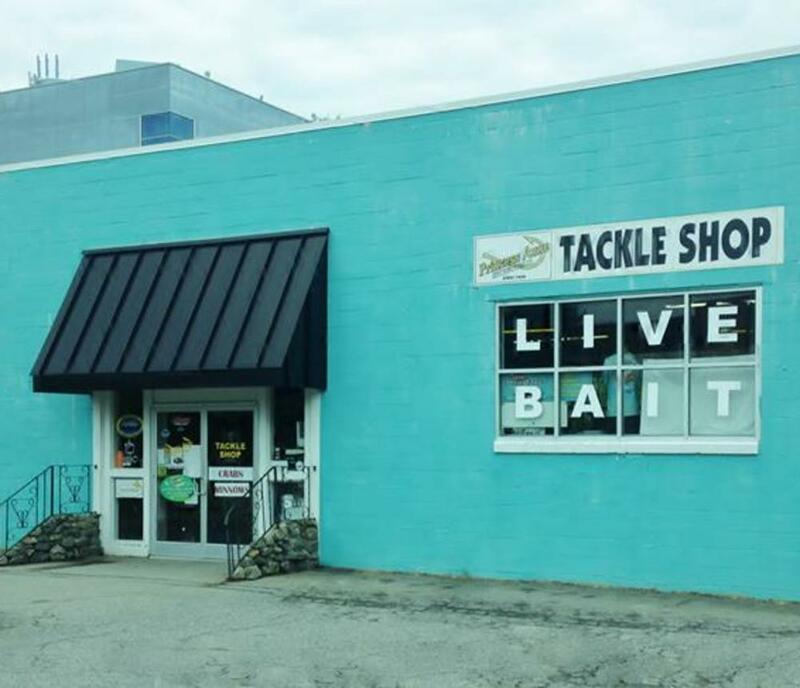 A full service tackle shop since 1958. Located in the heart of the resort area just minutes from Rudee Inlet and the oceanfront. 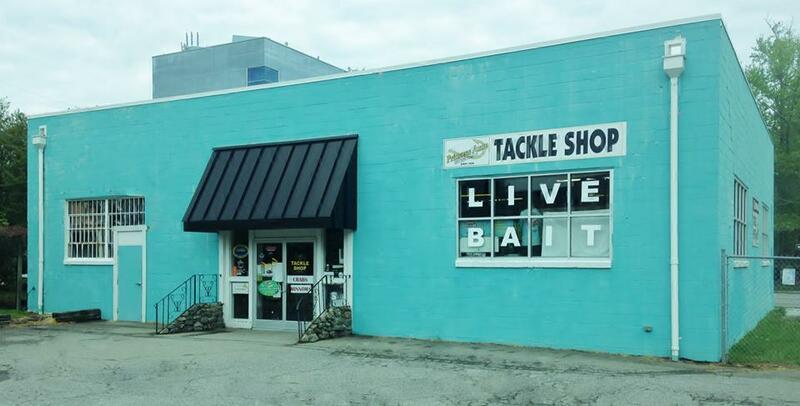 Featuring a wide selection of offshore and in-shore bait and tackle.